Frost White Quartz is a multi-toned taupe-soft white-dark gray color with movements of natural stone and Quartz low maintenance. 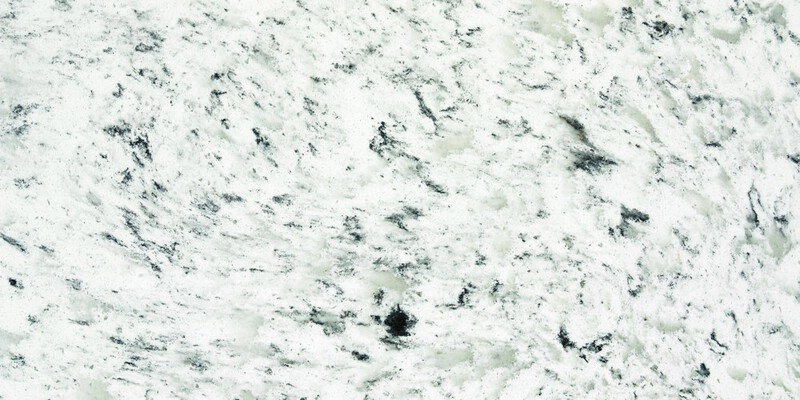 Ideal for countertops, back splashes and accent walls. Suitable for residential and commercial projects. Polished, NSF and Greenguard Certified.